Some might argue that Italians are most responsible for inventing the coffee culture, and a lot of it centers around high-quality espresso–and has long before Nespresso pods hit stores. But even that is changing. 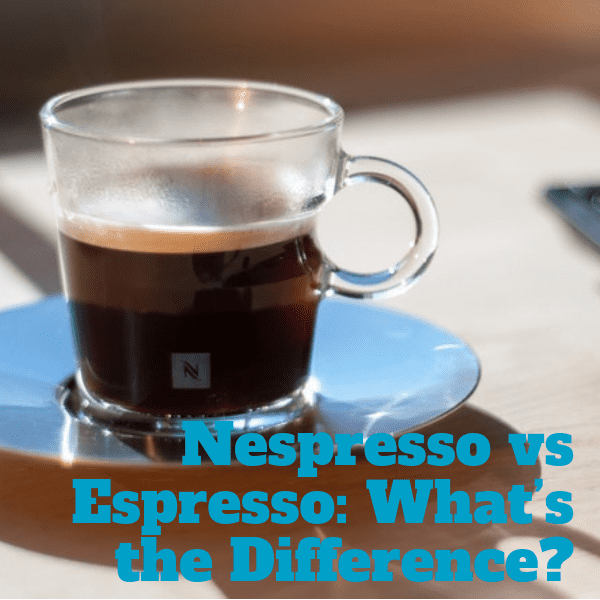 While typically Italians have enjoyed their espresso standing up, now many of the cafes, once renowned, are accused of being stuck … Continue reading Nespresso vs Espresso: What’s the Difference?